All monastic practices are focused on developing and enfleshing this Godlife within us. If you are a young woman who wishes to deepen your prayer practice and discover the joy of a monastic vocation, consider attending this weekend. The Monastic Experience Weekend (MEW) is sponsored by Our Lady of the Redwoods Monastery and will be held at Redwoods Monastery in Whitethorn California. The monastery is an ideal site for contemplative prayer retreats because of its pristine natural beauty, hospitality of the sisters, and guesthouse accommodations. Particular focus of this retreat will be Lectio Divina, an ancient monastic practice which opens one's heart to the Word of God. Along with Lectio Divina there will be participation in the Divine Office with the Sisters in Choir as well as silent meditative prayer. Sisters Claire and Suzanne with other sisters from the monastery, will be coordinating what we hope will be a transformative weekend for all. Each accepted retreatant is provided a private room and meals provided for the duration of the retreat. Please bring modest comfortable clothes to meditate in and good walking/hiking shoes. To apply, please review our Frequently Asked Questions to determine eligibility. 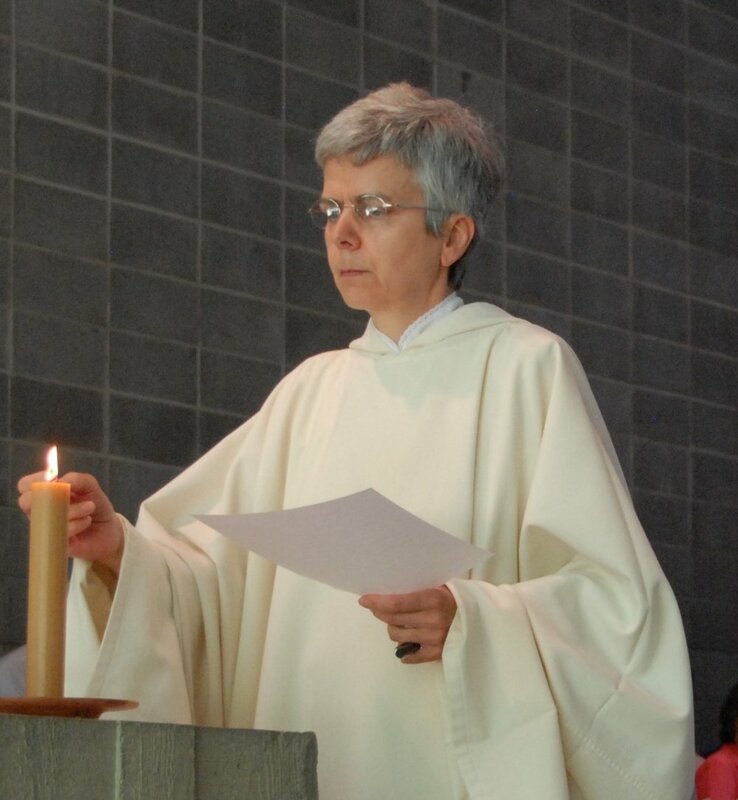 Sister Claire Boutin, OCSO, Novice Director for over 12 years, Librarian, Chantress and Choir Director.